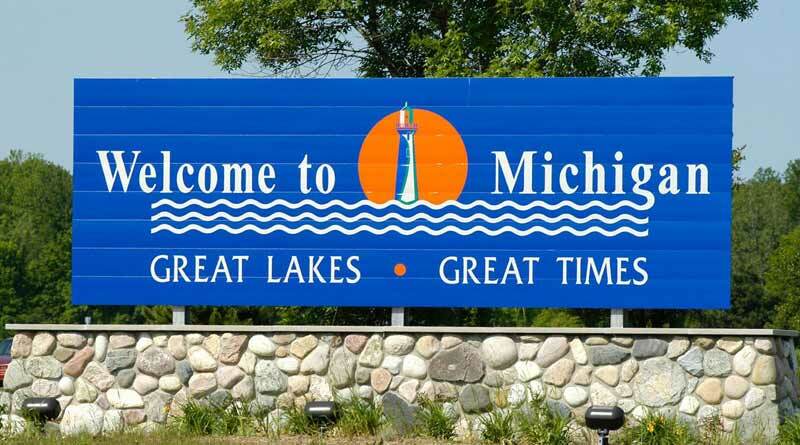 March 5, 2018/LANSING, MICHIGAN: Michigan NORML and the EPIC-MRA research group have released the results of their 2018 survey of Michigan voters on marijuana legalization. Michigan voters support marijuana legalization at an all-time high rate of 61%. – the greatest regional support comes from the Bay region at 79%. Other regions: Wayne-Oakland-Macomb 59%; outer Metro, 62%; Central, 59%; west, 66% and North at 50%.